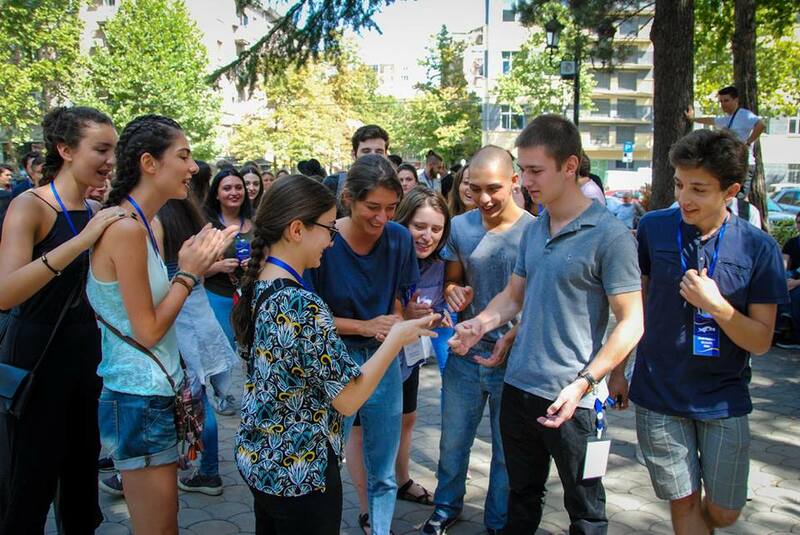 There are the reasons for which EYP sessions are unique and make the participants securely attached to this youth organisation. These reasons are the session elements that make the event diverse, fun and educational, all at the same time! In the following, you will be getting to know to these parts of the Tbilisi IS; make a bet which will be your favorite and during the session, observe, if your guess proved to be correct! The very first day, when delegates join the session is called Teambuilding. At International Sessions, teambuilding process lasts for two days. At first, officials meet all the participants and play fun, energetic, all-involving games in order to meet everyone with proper welcome words. Afterwords everyone meets up in the groups called Committees, where delegates meet their fellow co-members, chairpersons and start adapting to each other, In these teams members create the environment where they will be discussing Committee topics. Teambuilding games contribute immensely to the formation of a well-functioning group. During Committee Works, which last for 3 days, Delegates contemplate on their chosen topics in the groups of 15, write down the problems and come up with the solutions. During CW, they get prepared for the General Assembly. At General Assembly, which takes last two days of the event, Committees reunite and present their resolutions. 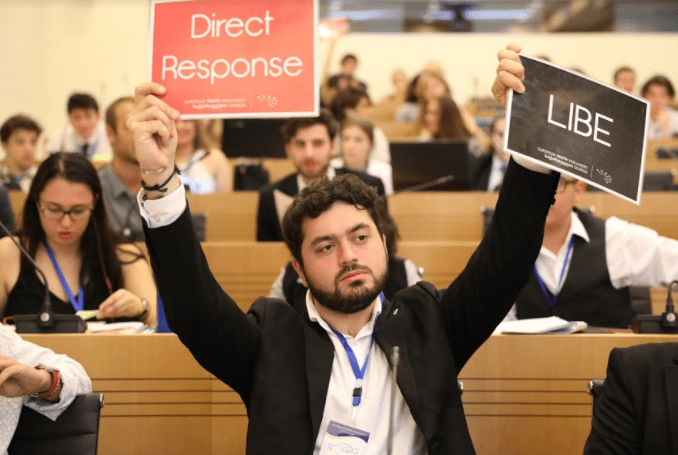 Resolutions are manifested and discussed through a debate involving defence and attack speeches, discussion of amendments, open debate and, lastly, a voting procedure. The resolutions that pass are forwarded to the patrons of the session and European decision-makers. 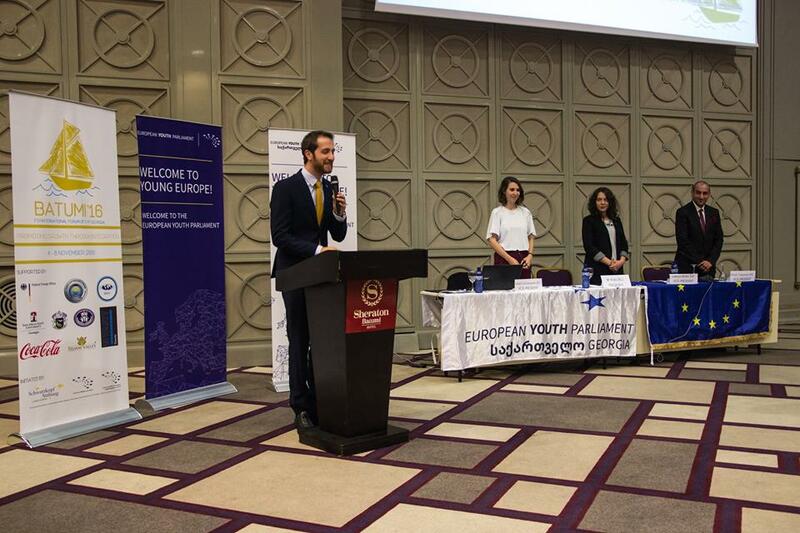 Thus, International Session has a special meaning for the participants, as it is adding a special value to the voice of the European youth, which can motivate them to continue being active citizens and shows them that they are making changes, which are significant. Opening Ceremony & Closing Ceremony– official parts of programme with distinguished guests and inspiring speakers welcoming the participants and officially opening/closing the session. Panel Debates- Neuman Family Foundation organises a panel, where invited spokespeople from different sectors and various professions will be discussing the Session Theme. 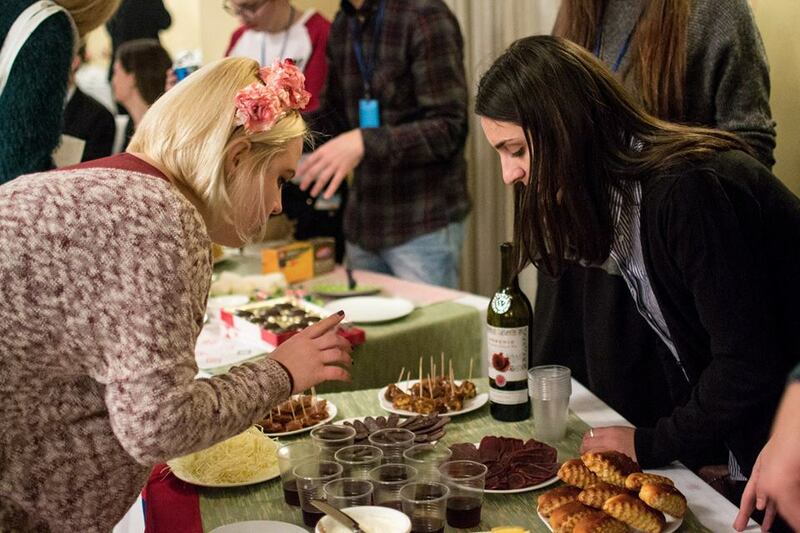 Eurovillage- the delegations representing their countries will bring traditional food and drinks, national clothes, flags and jewellery and present their culture to others. This is a great opportunity to taste new and interesting things as well as to learn about the habits and traditions of different cultures. Euroconcert- a cultural event allowing the participants to show their artistic talents through musical, dance or other artistic performances. 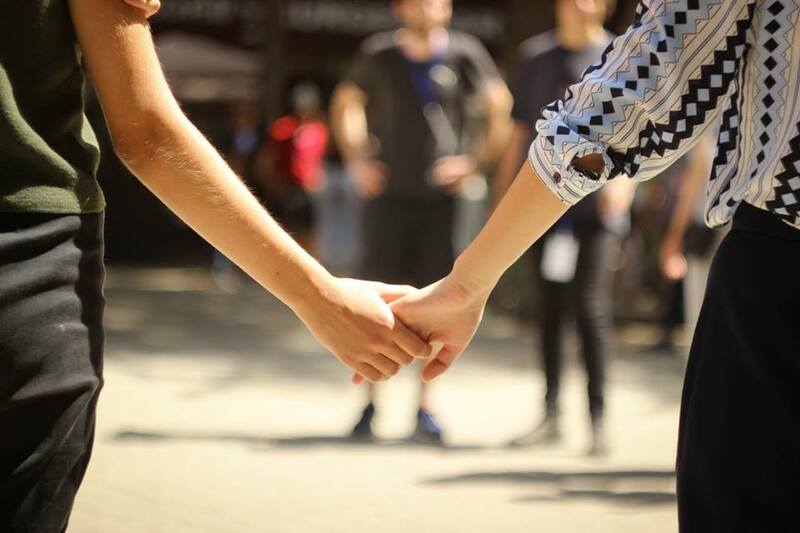 Eurovillage together with Euroconcert are also considered as opportunities to further present Georgia as the host country of the session to the participants.